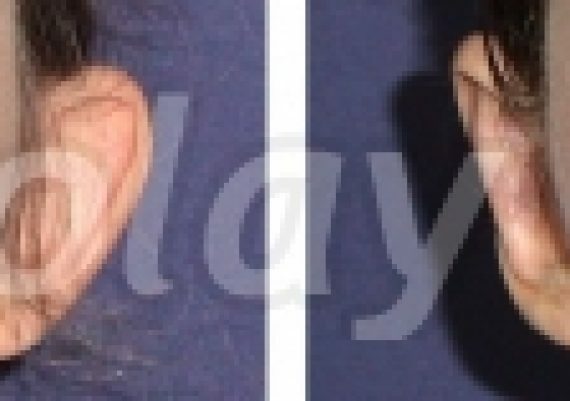 What is the correct age for ear pinning correction in children? 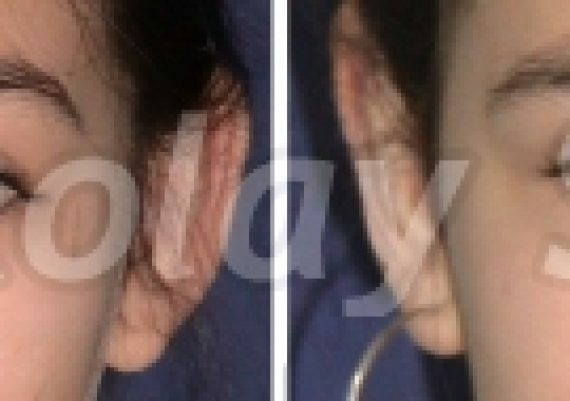 The best age for protruding ears correction (otoplasty) in children is pre-school age (5-6 years). The procedure is done as prevention from from ridicule from other kids and instilling a complex in a young age. 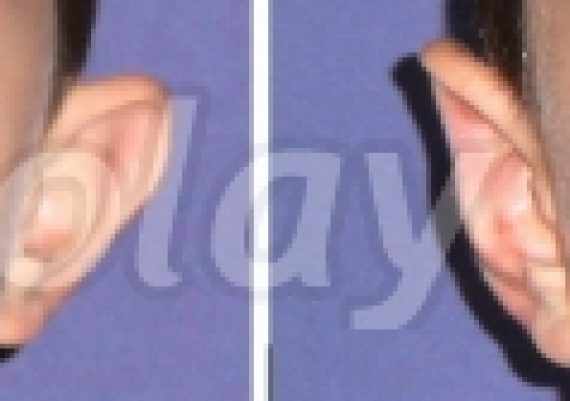 Kids often bully and insult those with protruding ears. 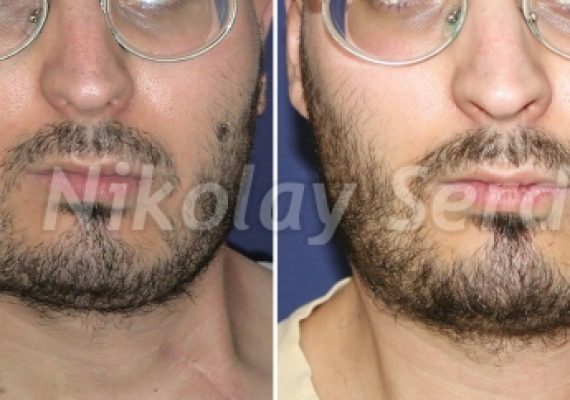 This condition is not a physical problem, but can spoil the overall appearance of the face. In very rare cases, patients undergo this procedure at an older age. 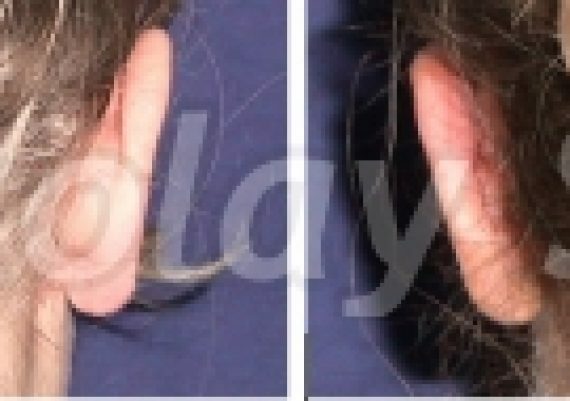 What causes protruding ears? How to correct them? 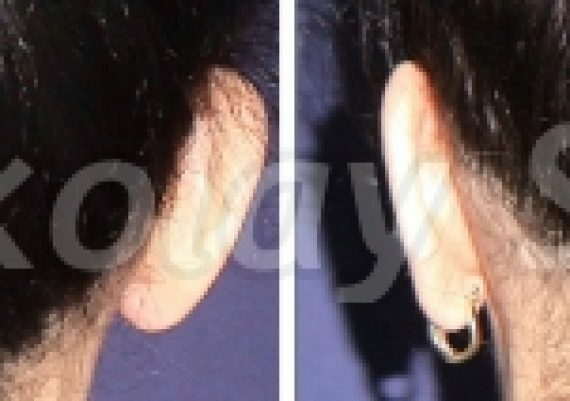 The reason for protruding ears is the absence of the antihelix fold of the ear. using the Serdev Suture Technique, which involves no incision. 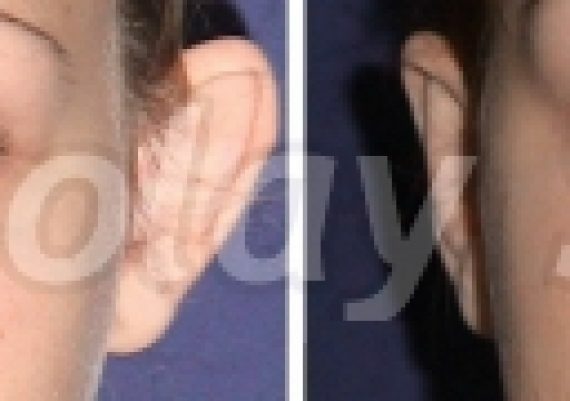 We suture the cartilage into the new position, creating the folds of the ear with sutures through skin punctures that leave no scars. 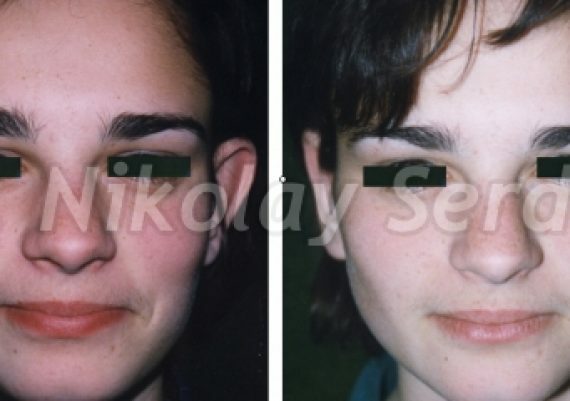 In certain patients, when using the first method for otoplasty, we may remove some amount of concha cartilage. 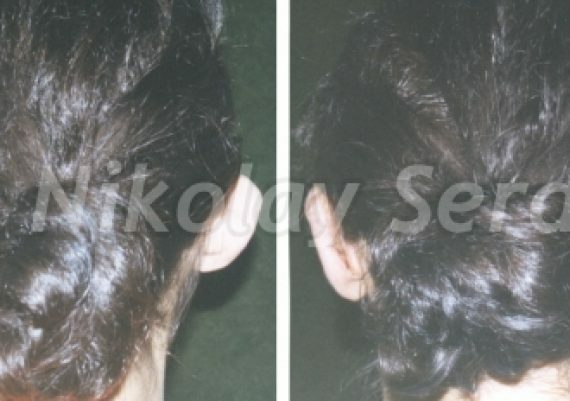 Usually, a tight bandage (tennis band) would be wrapped around the head to cover both ears. It is warn 24 hours a day for about a month, as it protects the ears against trauma while they heal. We prescribe painkillers for the first few days. Kids can return to school 1-2 days after the procedure, but must be careful not to remove the band and to protect their ears. Patients must strictly follow our after-care instructions! 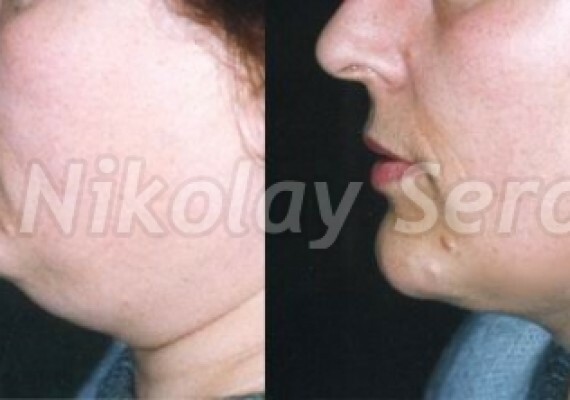 The face lipo procedure (liposuction of double chin and cheeks) sculpts the lower part of the... Read more!